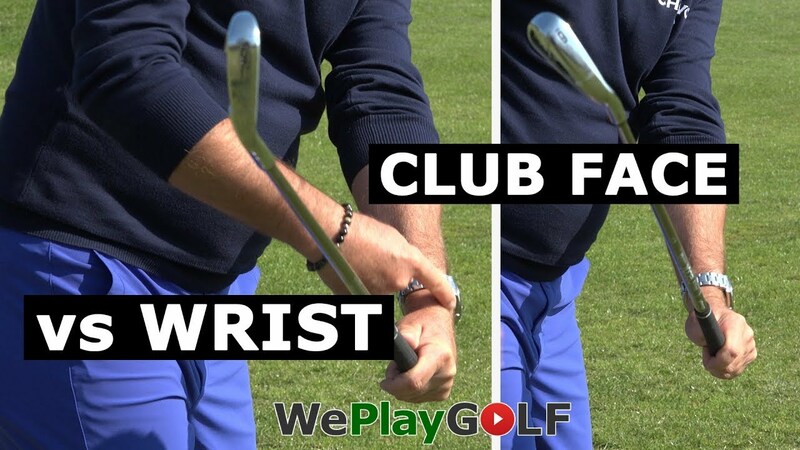 What can your right hand do for you when you practice your golf on the driving range? 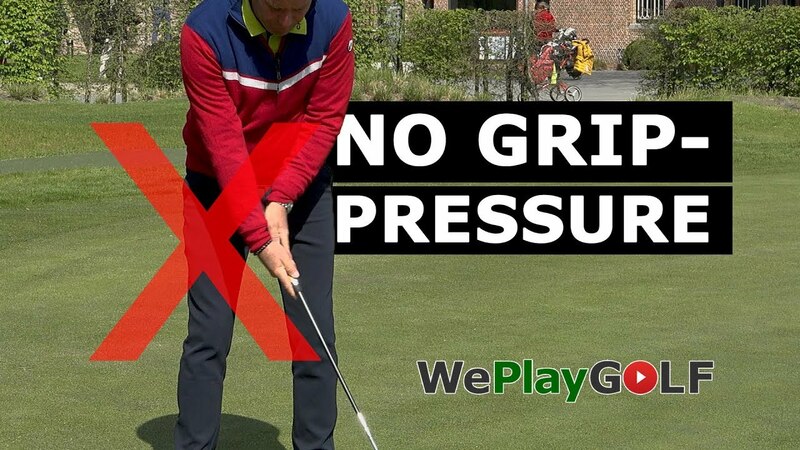 The grip pressure of your right hand should be very light. 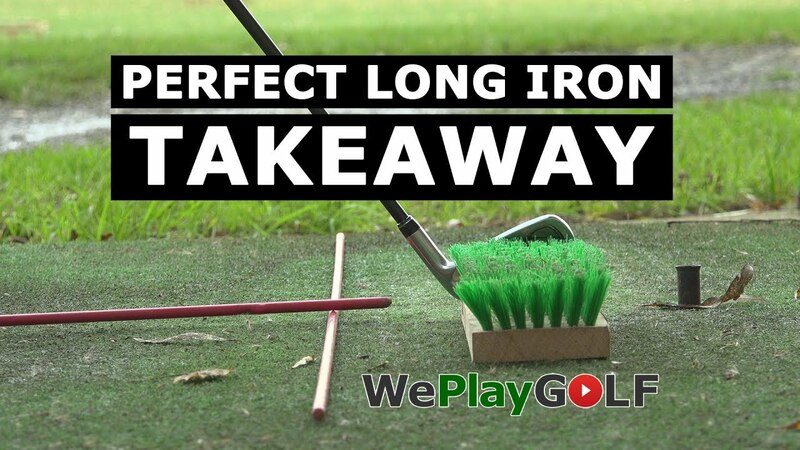 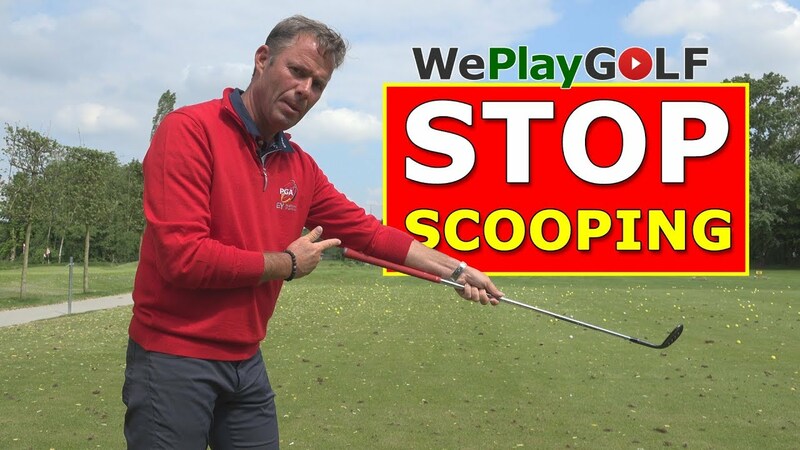 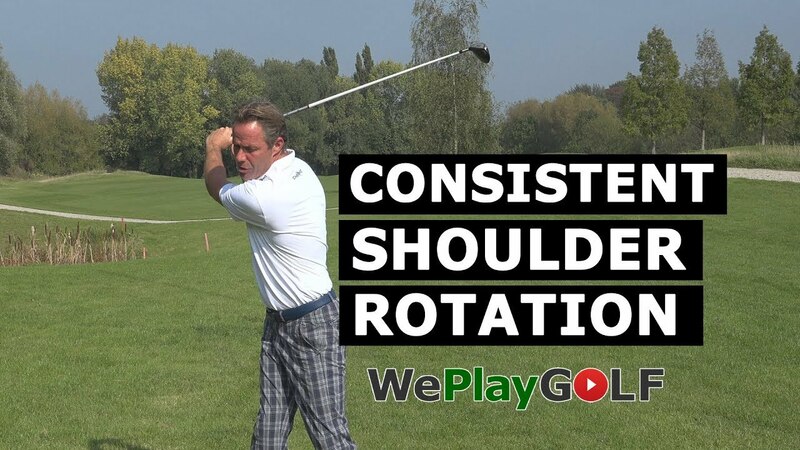 In this video you will learn to train your right hand to know where you are going to swing the golf club and where the ball is going to turn to. 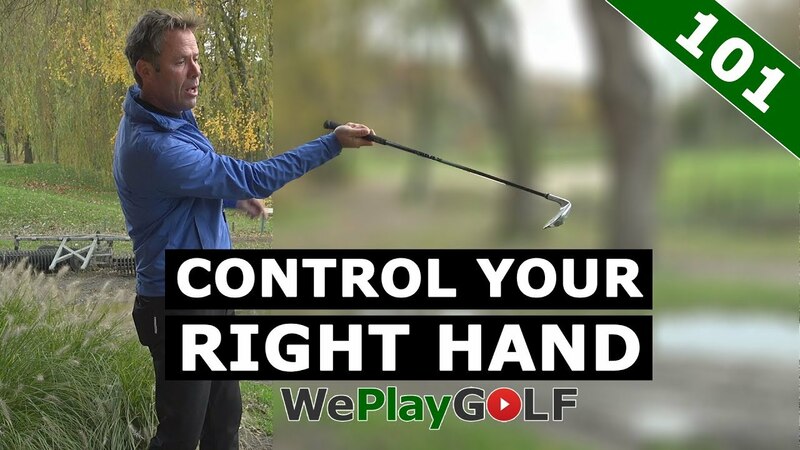 Your right hand is your steering hand and it could make the ball go left, right, straigt, very high or very low.